Effective IT technical support starts with serious documentation of what you already have in your IT computer environment. This critical step will help us identify both your strengths and weaknesses to create a plan for IT support and maintenance using the latest technologies. Focal Tech’s business IT Computer Service area includes Blair County, Cambria County, Centre County, Clarion County, Clearfield County, Clinton County, Huntingdon County, Indiana County, Jefferson County, Juniata County, Lycoming County, Mifflin County, Synder County, Union County...from State College, Bellefonte, and Lewistown to Philipsburg, Clearfield, Tyrone and Altoona and other towns in the Centre Region. Switching, Routing, Firewalls, VPN, Messaging, Security, Virus and Malware Prevention and Recovery. We sell, install, integrate, and support VoIP phone systems from Xorcom! 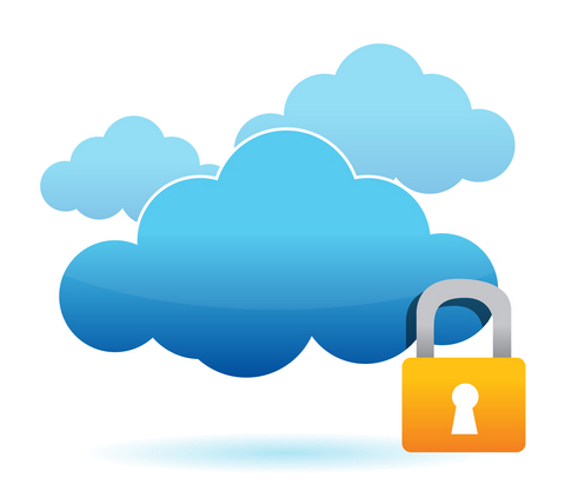 Service Contracts, Cloud Based Monitoring, Cloud Backup and Managed Workstations. "Your response time is excellent. The replies to email and cell phone calls exceed the response times we've experienced with other firms. And, your firm's expertise in handling a wide array of issues, efficiently, and done right the first time, exceeds other firm's expertise." "The service we receive from Focal Tech is always very professional. Although, for us, the value Focal Tech brings to the table is the fact that they are relentless in pursuing a solution and always find one." "We have been a customer of Focal Tech for approximately 10 years. They have been there for us to meet our every technological need, from complete network replacement down to basic new office equipment installation. Their high quality and prompt service is second to none." "After experiencing ongoing issues with our server going down and files being corrupt, we hired Focal Tech to overhaul our entire system. We haven’t had an issue since which is precisely the kind of service we were looking for. Everything works perfectly."